Delivery from £5.90 to United Kingdom in 4 - 7 working days. 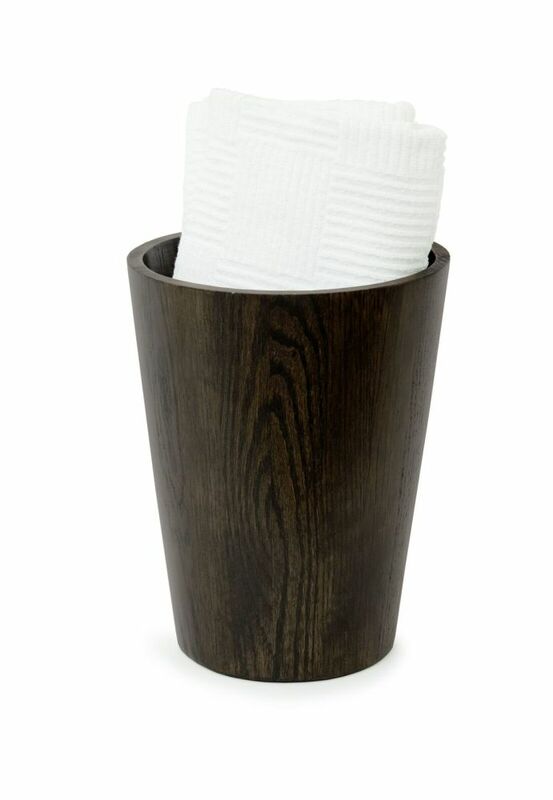 Individually assembled, blocks of timber are laminated together to form this conical form. A squared edge top and bottom defines the contemporary shape.